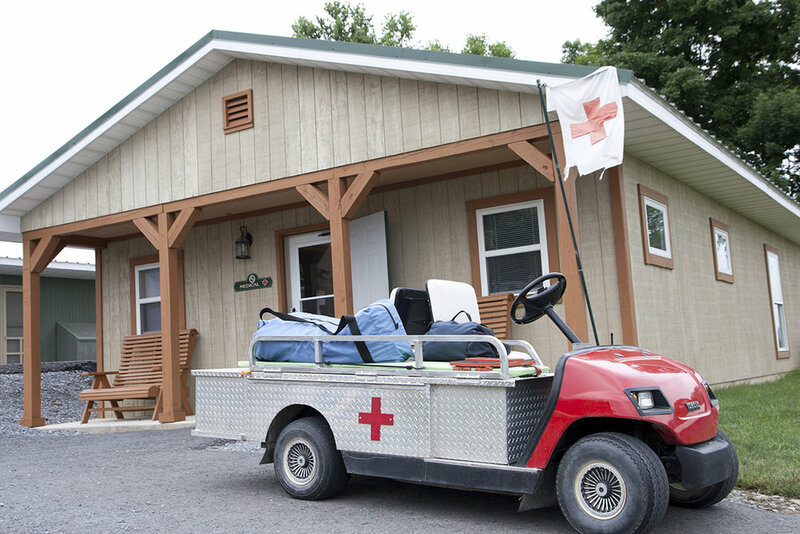 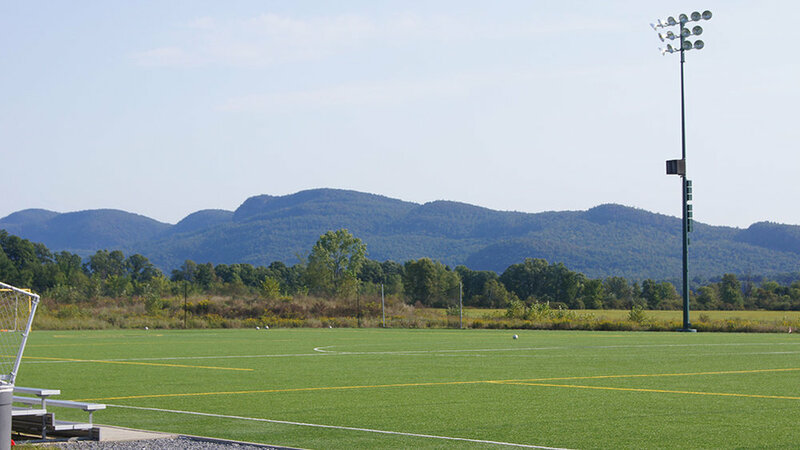 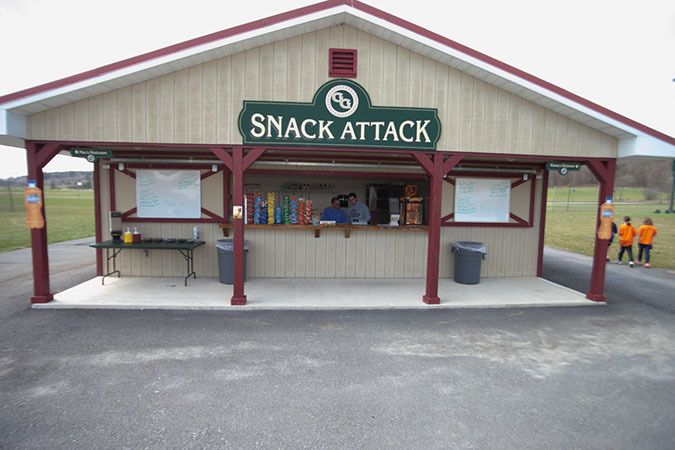 Built in 2007 with no expense spared, Golden Goal Sports Park is nestled in an idyllic location at the foothills of the beautiful Adirondack mountains. 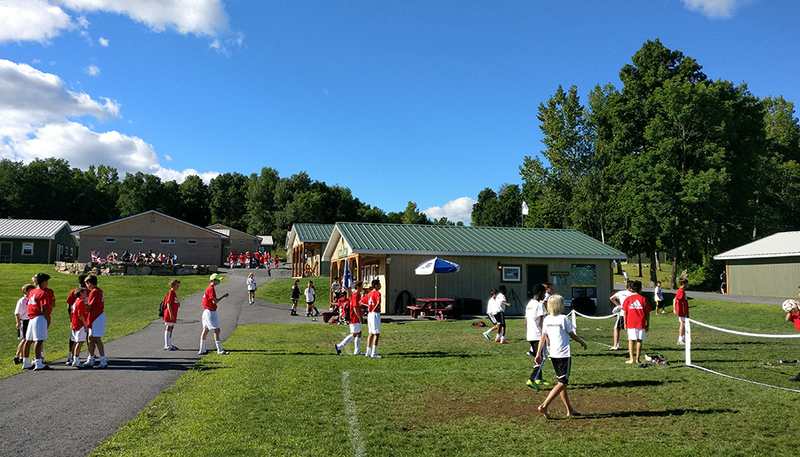 Less than half an hour from Lake George, the combination of professional-grade facilities and idyllic surroundings make the park a popular destination for elite academies, college teams, international clubs and everyone in-between. 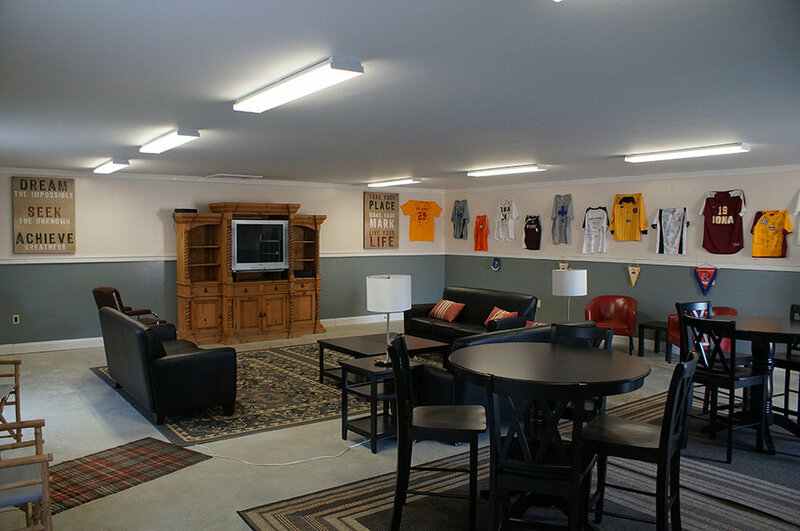 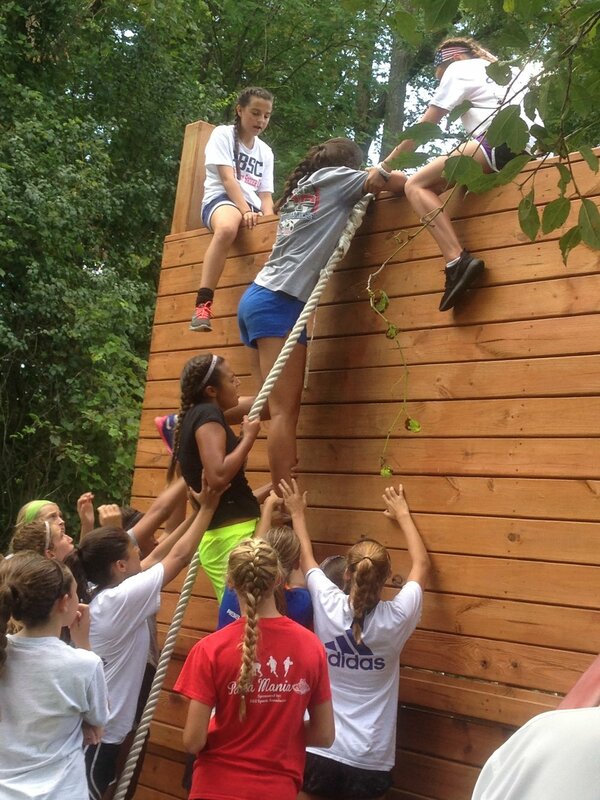 Whether you’re in town for a residential team-building event, a competitive dedicated tournament or elite programming from top coaches, the quality of finish and attention to detail will make your visit to the facility an experience of true quality.